The majority of cybercrime campaigns are opportunistic, including ransomware. They cast wide nets with a high probability of catching at least one large organization off-guard. They don’t worry if a particular target fails to be effected, they will inevitably find success elsewhere. Even when attacks are slightly more targeted, like hunting for medical records to steal and sell, attackers will focus their efforts on the weakest possible targets. Why spend more time and resources than necessary? It’s all about the ROI. When designing and deploying defenses against ransomware or any other threat, all aspects should be considered: the criminal motivations, target selection, malware delivery vectors, and more. Each stage of a ransomware campaign provides an opportunity for another roadblock. Most ransomware campaigns are spread through phishing email or drive-by web exploits. Let’s focus on the phishing vector first. A phishing campaign needs a list of valid target email addresses. These are frequently gathered by scraping public websites, documents, and social media. CloudFlare provides a free service tier (which is used by this site) that can obscure email addresses from bots, and prevent many bad bots from accessing your sites altogether. Using social media services like Facebook and LinkedIn, attackers can get a list of employees, and then build a list of probable email addresses based on common conventions like firstname.lastname@example.com. Train your employees to keep their social media profiles as private as possible, especially those that list their employment details. Of course, sometimes public exposure of email addresses are unavoidable. Many people in sales need their email address to be public in order to attract new business or serve clients; but if they don’t, why make it easy for an attacker to build a bigger target list? The best defense against phishing and other social engineering is education. 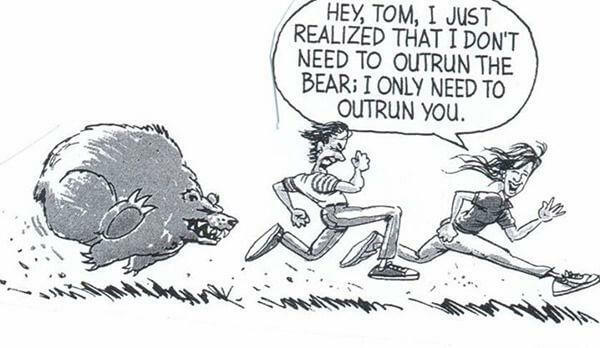 Vendors like Wombat Security offer a complete training, simulation, and testing suite. Also, check out cloud email gateway services like ProofPoint to see if they can do a better job than your current email security solution within your budget. 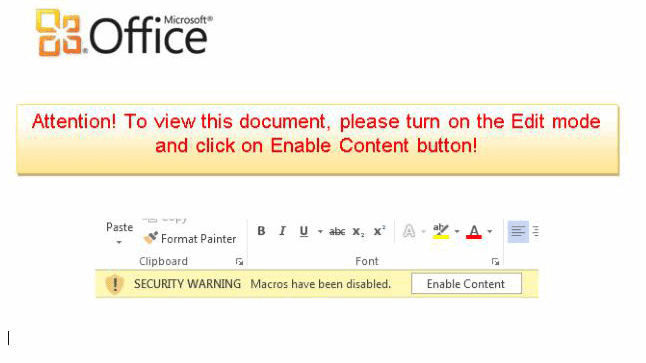 The old malware distribution method of malicious Office macros has made quite a comeback in the last few years. 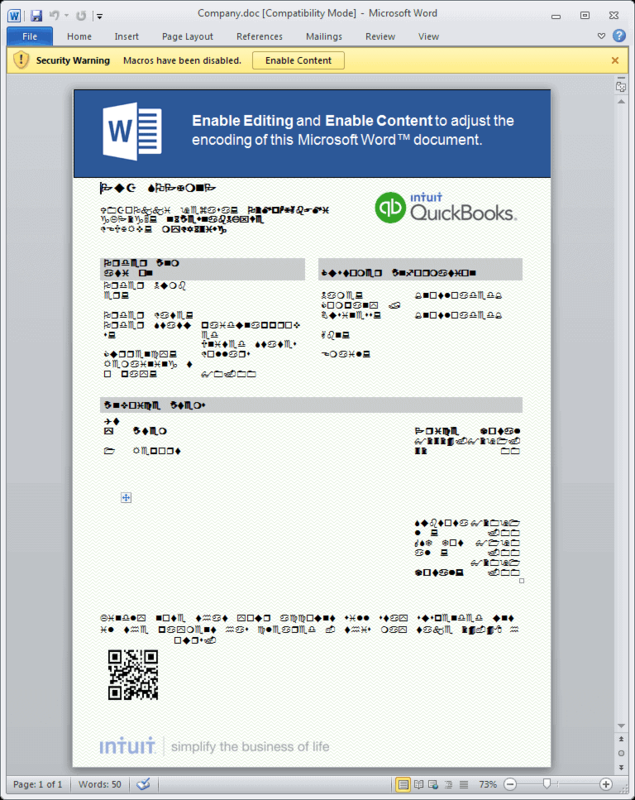 These files instruct the recipient to click on the enable macros button by claiming that they are needed decode, decrypt, or view the document. Some of these documents are much more detailed, and can be very official looking. The one in the screenshot below is designed to look like a QuickBooks invoice. Most users never use Office macros, with the notable exception of finance and accounting, where Excel macros are extremely common. For everyone else, administrators can make a registry change or apply a GPO to block all macros. 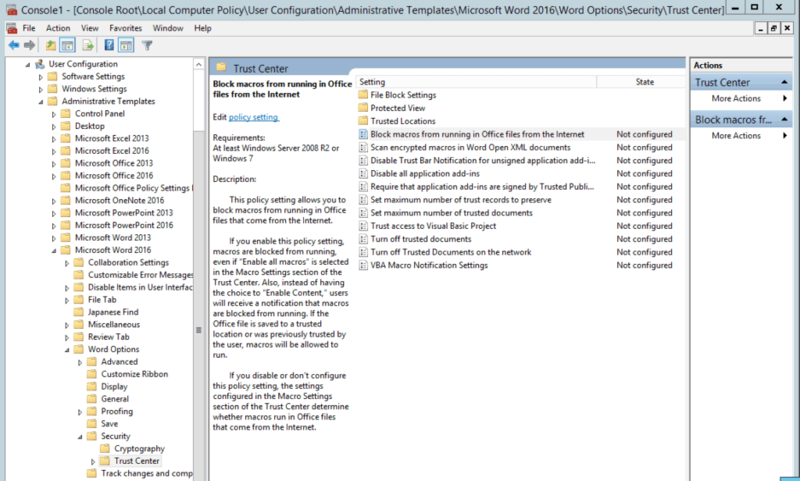 In Office 2016 a new option allows administrators to only block macros in Office documents that were downloaded from the internet or email. This a great option, because most legitimate documents with macros (like the aforementioned Excel finance wizards) are stored on local storage or internal network shares. Microsoft has a handy guide to macro security settings here. Rather than using macros, some ransomware dropping documents are using OLE Packages to store dropper code. This method evades sandboxing techniques by requiring users to double-click on a specific object to launch the payload. Administrators can prevent activation of OLE packages by modifying the registry key HKCU\Software\Microsoft\Office\<Office Version>\<Office application>\Security\PackagerPrompt. Setting the value to 2 will cause the to disable packages, and they won’t be activated if a user tries to interact with or double-click them. Some ransomware spreads by exploiting vulnerabilities in software. Malvertising is a common way of delivering exploits to a wide audience of potential victims. 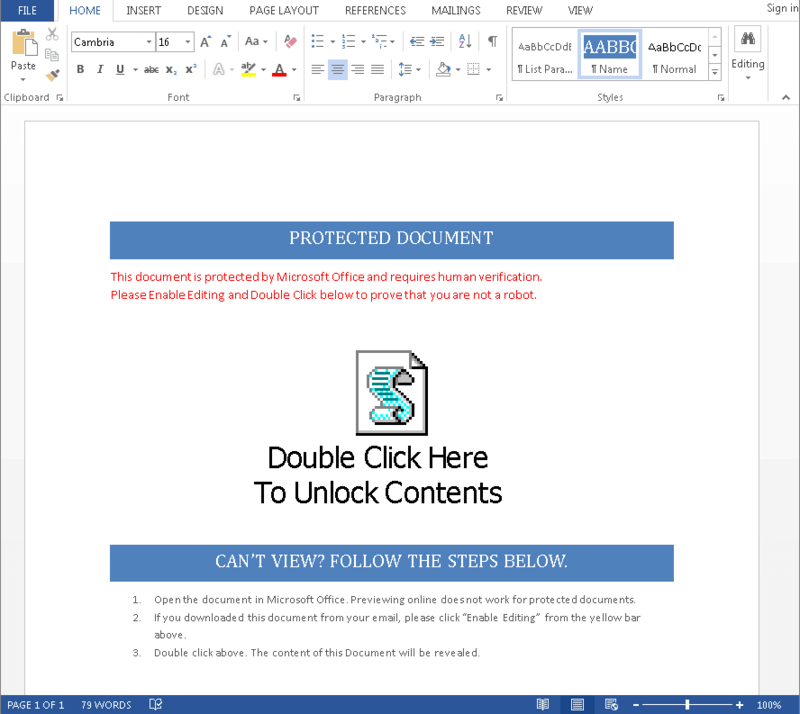 The malware distributor crafts a malicious advertisement that exploits a web browser or browser plugin when it is loaded, and submits it to ad networks. If the ad networks do not detect the malicious payload, the ad could be displayed on hundreds or thousands of otherwise trustworthy sites that generate revenue by displaying ads. These types of attacks are often fileless, and extremely difficult to detect. In many organizations there can be an intense aversion to installing software updates and patches, usually out of fear of breaking things and causing headaches. Unpatched software is ripe for exploitation. It’s easy to roll back most patches if need be. It is much harder to recover from a data breach. 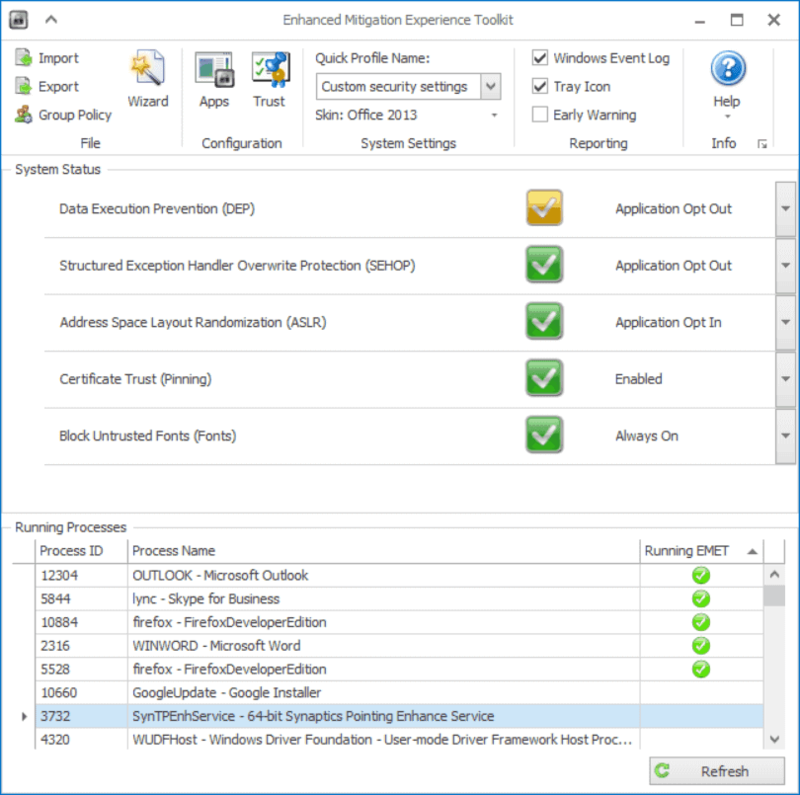 Deploy Microsoft EMET on all windows endpoints: Workstations, servers, kiosks, etc. The Microsoft Enhanced Mitigation Experience Toolkit (EMET) is a free and extremely lightweight agent from Microsoft that employs multiple system and application-layer techniques to make memory more secure, and successful software exploits much, much harder. You may have heard that EMET breaks applications, or that it can be coerced into attacking itself, or that it has been bypassed in the wild. All of these issues were fixed in the last few releases. The latest release at the time of the writing is 5.51. It is fantastic at preventing most zero-day exploits, and exploits against software that you can’t patch for whatever reason – like that ancient version of Java that is required by that HR application everyone uses, and will never, ever, be fixed to work with anything newer, because reasons. Its Microsoft recommended settings focus on protecting popular software like Adobe Flash, Adobe Reader, Java, and Microsoft Office in ways that are known to not break the applications. It provides a much stronger security posture without additional risk of application breakage. Don’t take my word for for it. EMET is now a recommendation in the Center For Internet Security (CIS) Windows benchmarks (e.g. Windows 10 Enterprise benchmark, Recommendation 18.9.22). CIS’ recommended EMET settings are stronger than and generally preferred over Microsoft’s recommended configuration. EMET is also required by the DISA STIGs for Windows, which means that is required on every Windows system in the US Department of Defense (DoD), military, and National Security Agency (NSA). That makes up some of the largest enterprise networks on the planet! They are also rapidly migrating to a standard Windows 10 image. I’ve created some scripts to make silently deploying, configuring, and testing a little easier when you can’t work with GPOs in your organization. For more information, check out the EMET User Guide. 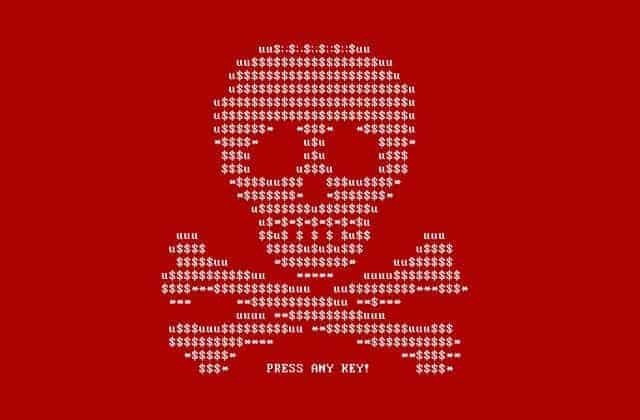 While most malware only uses user-level privileges, some ransomware like petya uses elevated privileges to overwrite the Master Boot Record (MBR). Restrict local and domain admin privileges to only those who absolutely need it. Products like Avecto DefendPoint can selectively elevate privileges on a per application basis, based on what that user is permitted to do. Microsoft’s free Local Administrator Password Solution (LAPS) can help manage local administrator passwords. Avoid public shares at all costs. Restrict share permissions to only those users who need them. If write access is not needed, ensure only read access is granted. This limits the amount of damage a malicious user or malicious software can do. 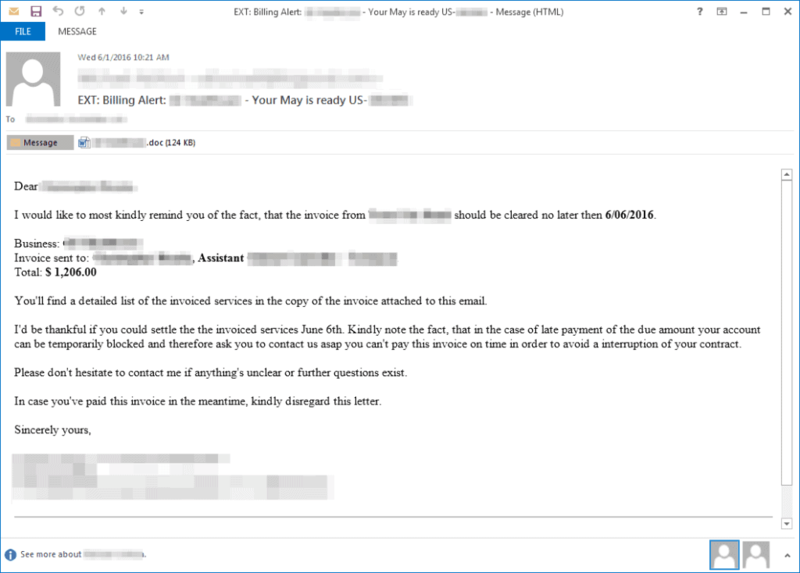 Ransomware campaigns have been known to use stolen credentials of employees and contractors to login to RDP, VPNs, and VDI. Always use multi-factor authentication for remote access. Services like DUO make multi-factor authentication very easy. Okta identity-as-a-service provides their own DUO-like multi-factor authentication. Both services (and many others) can use a Yubikey as a robust USB hardware token that is more secure than phone-based authentication, at a much lower cost and greater compatibility than RSA SecureID tokens, thanks to support for PIV smartcard and FIDO U2F standards. Some campaigns have exploited vulnerabilities in outdated software stacks like jBoss. Scan external DMZ and cloud hosted applications for vulnerabilities regularly. Block all freeware, shareware, and piracy sites. These sites often contain malware or crapware. Block P2P protocols like BitTorrent that are frequently used for piracy. Most web filters are able to be configured to block uncategorized sites. This would block new malicious Command and Control (C2) infrastructure before it would even show up on blacklists. Most web filters categorize new legitimate sites within a few days. In the rare event that a user needs access to a site that has not been categorized yet, you can submit a categorization request to the filter vendor, and create an exception in your configuration for the meantime. Protect your users and monitor their traffic when they are working remotely by configuring their systems to automatically connect to your organization’s VPN. This enforces the same network and web filtering policies wherever they go. Create regular backups. Store them outside your regular network, and off site. That way, when ransomware or some other disaster causes disruption, you can be ready, and recover as quickly as possible.